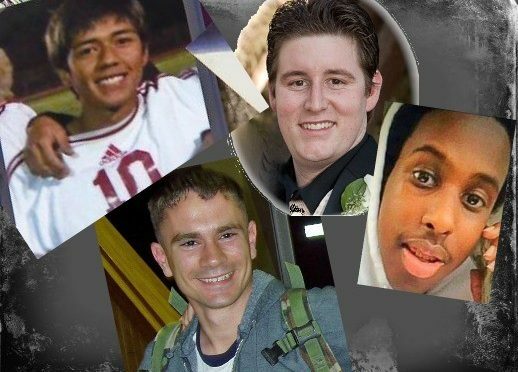 These four young men died in marijuana-related suicides. 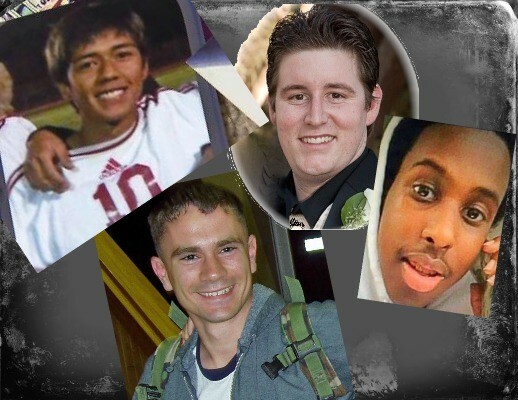 Clockwise from left, Daniel Juarez, Colorado, (photo, CBS News), Shane Robinson, California, Hamza Warsame, Washington (photo, Seattle Times, from the family) and Andy Zorn, Arizona. Four of these victims — Warsame, Thamba, Juarez, Clark — had experienced pot-induced psychosis during the period leading to their deaths. 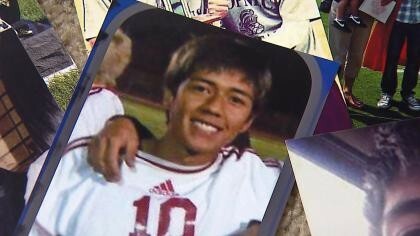 Juarez was an outstanding soccer player who got very high with a friend the night he stabbed himself 20 times. The suicide report showed he had 38.2 ng of marijuana in his blood, eight times the limit for Colorado drivers. Toxicologists tested him for methamphetamine and other substances, but the results turned out to be negative. Although the death occurred in 2012, CBS News obtained the police report in 2015 and made it public at that time. Juarez´s sister claims he would not have killed himself had he not gotten stoned that night. Suicidal thoughts can come on very quickly while under the influence in individuals who were not previously suicidal. The suddenness of suicidal ideation means that intervention may be impossible. Levy Thamba, left, and Kristine Kirk, right. Both died shortly after marijuana edibles went on sale in Colorado. The story of Levy Thamba is particularly tragic since he was on a student visa to this country. He came from the Democratic Republic of Congo to study engineering in Wyoming. While visiting Denver with friends, he tried a marijuana edible for the first time. It was a pot-infused cookie, the effects of which don´t appear immediately. About two hours later, he became acutely psychotic, thinking pictures were jumping off the wall. The friends calmed him down before going to sleep, but his psychosis returned. He ran from his room to the sixth floor balcony, jumping to his death. Thamba’s death is often described along with the death of Kristine Kirk. She called 911 because her husband, Richard Kirk, wanted her to shoot him, after he ate a marijuana candy. By the time, help came, he shot Kristine, mother of their three children, instead. Most striking about the youths we describe is that they did not begin pot use because of depression. All of these deaths occurred in marijuana-friendly states where the social situation was an influence on their pot use. Lori Robinson, Shane’s mother, warns that educating against drugs and modelling a healthy lifestyle without drug use doesn’t work today. It is no match for current cultural trends and government policy which normalizes pot use. Most who die in marijuana-related suicides are male, but women and girls are still at risk. One of our supporters attempted suicide in her 20s after years of daily pot use, failed relationships and domestic violence. Her attempt was not successful. Today she is 29 years sober and her survival is a blessing. Not all people will be as lucky. Males are generally more successful in suicide attempts, because their methods are often more efficient. These youths banish the claim that mental health problems always come before the marijuana use. (A strong misconception is that mental illness after using pot only affects those with previous mental health issues.) The deaths described here include active psychotic reactions at the time of marijuana use, as well as depression from long-term use. The lives of these young men need to be a warning to states trying to legalize marijuana. Suicide rates in Colorado have reached all-time highs and each one of Colorado’s 21 health regions had a suicide rate higher than the national average, according to a February report by the Colorado Health Institute. When the pot industry tells us that “no one ever died from marijuana,” they’re lying. Maybe it is time for the CDC to start tracking marijuana-related deaths. These 10 deaths are just a few of the many self-inflicted deaths related to marijuana use. Lori Robinson has assembled more stories of marijuana-related deaths and psychosis on the website of Moms Strong. Read these stories on momsstrong.org. 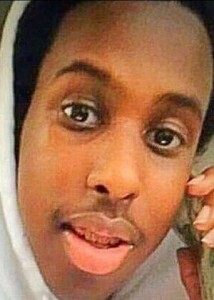 When Hamza Warsame fell six floors to his death in December, 2015, the social media was abuzz with suggestions of a hate crime against the Muslim teen. Warsame, an immigrant from Somalia, was living in Seattle and had been invited to the 21-year-old classmate’s apartment. Hamza Warsame. The 16-year-old killed himself after using only once, a reflection of the high potency of today’s pot. Warsame’s death was from smoking today’s high potency ganja, not the edibles. At least two young men, Luke Goodman, 23, and Levy Thamba, 19, killed themselves in Colorado after eating marijuana edibles which made them psychotic. In Colorado, edibles first went on sale for recreational purposes beginning in January, 2014. Many people read about New York Times columnist Maureen Dowd’s experience with marijuana. A mother also wrote a New York Times column about that marijuana chocolate bar that put her son on suicide watch. Less well known are the stories of Brant Clark and Daniel Juarez, featured on a CBS News Report of May, 2015. High potency pot has been the norm in Colorado since the early 2000s. Psychosis and hallucinations occur quite frequently. These teens became psychotic and killed themselves — before Coloradans voted to legalize recreational marijuana. Tron Dohse, from the website of CBS4 News Photo of Daniel Juarez on top is also from the CBS affiliate in Denver. Tron Dohse was a young adult featured in the same evening news report that reported about Clark and Juarez. He overdosed on marijuana and fell to his death while trying to climb a building. More recently, there were the marijuana-related suicides Marc Bullard and Rashaan Salaam in Colorado. (These are the stories that made the news, so we don’t mention recent suicides from pot not in the news.) Salaam was 41, a former Heisman Trophy winner. He had a promising football career until 1999, when he lost his energy and began spending time smoking pot. He never got his life back and when he died there was 55 ng. of THC in his blood. 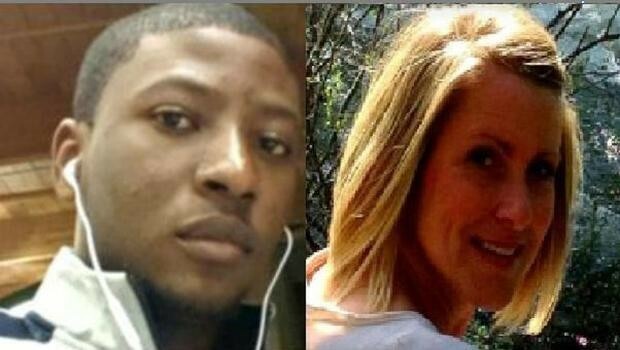 Like Salaam, Marc Bullard was living in Colorado at the time of his death. The Texas native had been a high school valedictorian, a successful college student and had landed a dream job. However, he had moved to Colorado and was doing dabs. In his journal, he recorded the downward spiral of depression and his inability to stop doing marijuana dabs. He was 23. A landmark study published in the Lancet Psychiatry Journal, September, 2014, tracked teenage marijuana use in Australia and New Zealand. The subjects were tested for a variety of outcomes by age 30. The evidence showed that consistent early use below age 18 is connected to 7x the risk of attempted suicide before age 30. Not all suicide attempts are successful. But it is shocking and traumatizes a family when someone attempts suicide. Parent have written of these events and how it affects their families, I wish We had Never Moved Here and My Son’s Psychiatric Surprise. Another striking story of survival is on the MomsStrong.org website. 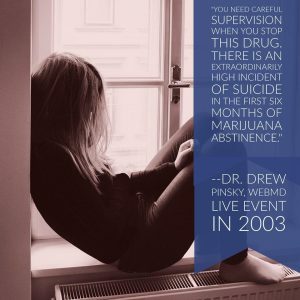 Part 2 will explain more about the suicide risk with marijuana. Part 3 will have more specific information about marijuana victims Daniel Juarez, Levy Thamba, Andy Zorn and Shane Robinson. by Lori Robinson, co-founder of Moms Strong After losing my own kid, I caution parents not to live in denial of marijuana, as I did. Your child will be exposed to marijuana and is likely to experiment with it. It is my mission to prevent other young people from going down the same path my son did. Just because something originates in nature doesn’t mean it’s safe. Like some people die from a bee sting, a part of mother nature, some people die from the consequences of using marijuana, or they spiral out of control. If a person who uses today’s highly potent marijuana goes into psychosis (or depression, panic attack, other psychiatric presentation), please get the proper treatment. The mental health system needs to first address the drug effects and assess the need for addiction treatment. Next, wait for the drug-induced mental illness to run its course. Then educate about brain health. In California, it’s common to rope young marijuana users with psychotic symptoms into the label of a permanent, debilitating mental illness rather than give them addiction treatment. When it comes to strong males like my son, they also flood them with powerful, unnecessary pharmaceutical drugs. In the case of cannabis-induced psychosis, the anti-psychotics are often ineffective against the psychosis. Our children and teens need to learn the true harms about today’s pot, especially to their, young, developing brains. The marijuana financiers should stop pretending they know about medicine. 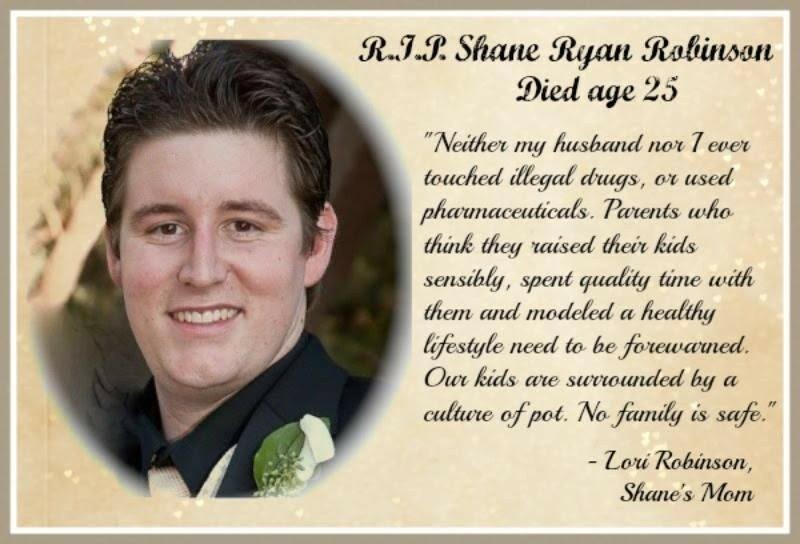 Medical marijuana practitioners are doing far more harm than good, as the one who gave pot to my friend Leah’s son, Brandon. If marijuana is legalized nationally, the need for mental health treatment will explode. Psychiatry is a tricky field with less success than other medical specialties such as heart disease or emergency medicine. The fallout will be huge. Wake up, America. We are in uncharted waters. Marijuana use is growing nationwide and your kid may be the next casualty. How do We Know Who is Vulnerable? This boasting shames people — particularly youth — into feeling they should be just as powerful. Some people continue even when they know it’s bad for them. As a child, I was stung by bees several times. Each time my reaction got progressively worse. The last time it happened was at age 16; the doctor told me I could die if it happens again. 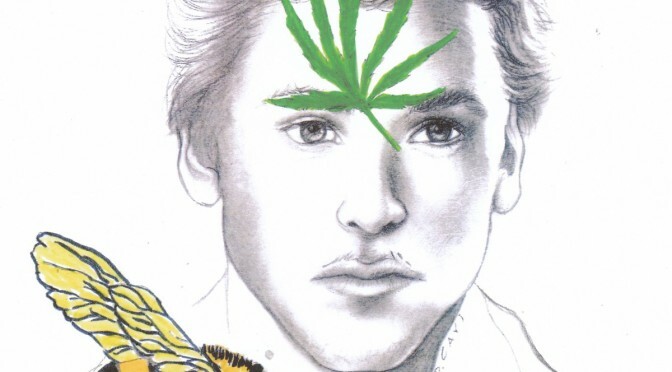 Why is marijuana use like a fatal bee sting that makes some people swell until they implode? So many young people develop adverse effects from using today’s high-strength pot. The marijuana advocates are pushing it because there’s so much money to be made. 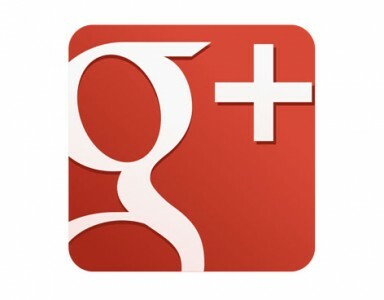 The don’t want potential users to become aware of these problems. They preach that nationwide legalization is inevitable and foster denial. Research around the globe proves that marijuana causes panic attacks, paranoia, severe anxiety and/or depression. American hospitals often don’t consider marijuana a factor in the picture of mental health, and that’s a tragedy. There’s an urgent need for psychiatry to train more addiction specialists. If users quit after the first episode of psychosis or mental health disorder, they probably can avoid a permanent psychological problem. However, these users must never go back to pot again. It’s like avoiding the bee stings if someone who’s allergic doesn’t want a fatal reaction. 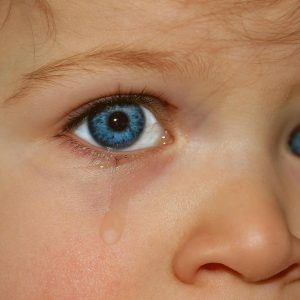 How many American families have lost a member to suicide, and now suspect it was undiagnosed bipolar disorder? How many of these loved ones have been marijuana users, or former users? Rashaan Salaam, the Heisman Trophy winner who killed himself last week, suffered from marijuana addiction which destroyed his career. Maybe these families placed their denial in the wrong diagnosis. Youth who use marijuana are 7x more likely to attempt suicide, as reported in Lancet Psychiatry Journal in September 2014. How many of these loved ones have been marijuana users, or former users?